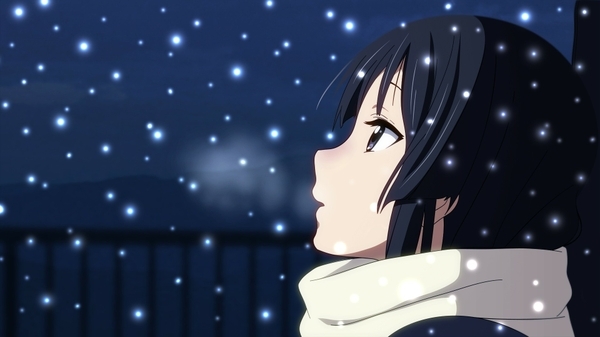 Check out my newest piano composition “Fallen Snow 雪花落 – Winter Solace”. Feel free to like, comment, and share the video. Enjoy!